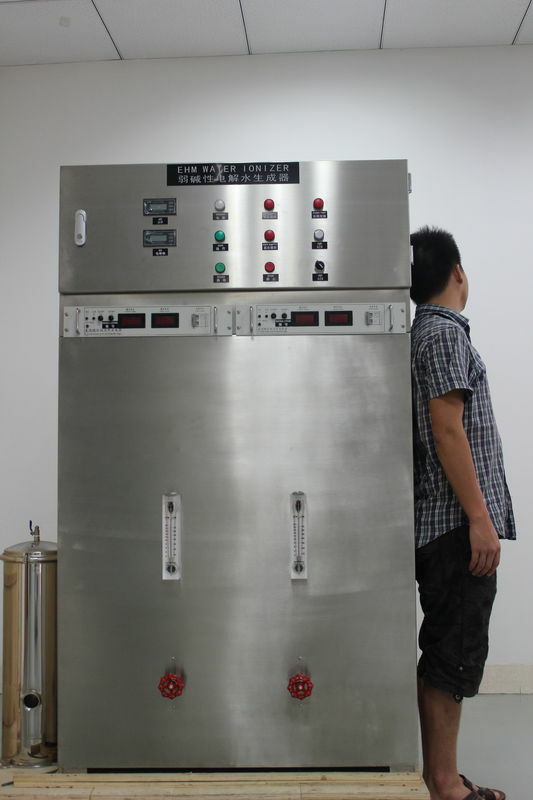 Different Capacity OEM/ODM Water Ionizer Machines are available with 1000~10000L/hour output. Meeting the different requirements for industrial and commercial environment usuages. Specially designed for farm, restaurant, food plant, bottle water factory, beverage plant, office, school, hospital, etc.